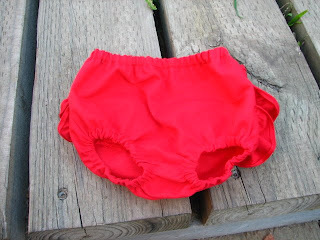 I've been busy sewing last night and today! 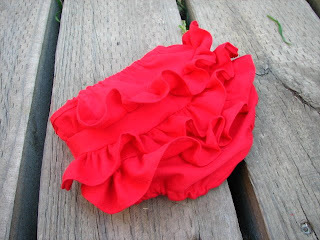 I've seen ruffled bloomers around which tend to cost an arm and a leg, so I thought I would try my hand at making some! Sorry the pics aren't the best!